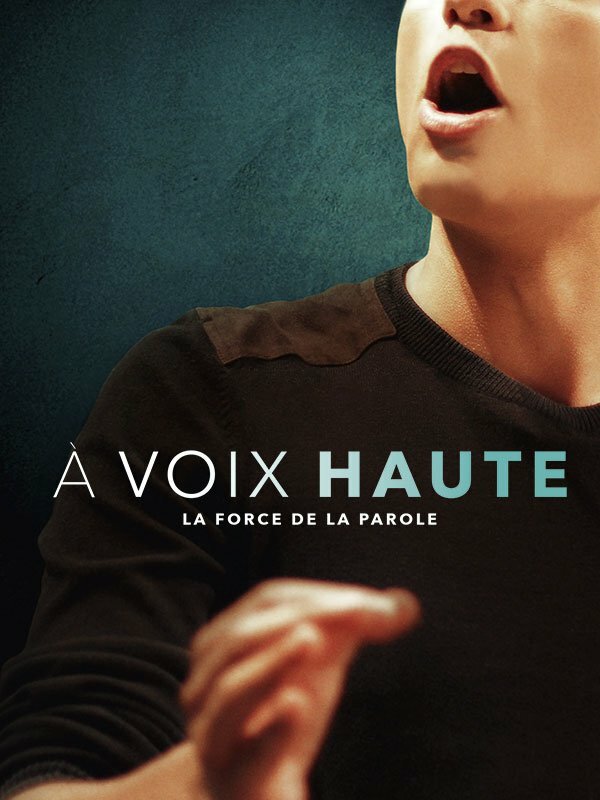 The Institut Français and its partners – Alliance Française and The Projector – are screening French Films for the Voilah! Festival. by Ladj Ly & Stéphane de Freitas. The documentary follows a group of students with mixed heritage, who are taking part in the Eloquentia competition for the first time. This competition is every year at the University of Saint Denis to determine “The Best Orator in the 93”. Any student can participate, and over the weeks, they learn the delicate exercise of public speaking and the subtle mechanisms of rhetoric. In the process, they reveal themselves to others, and above all, to themselves. “The Triplets of Belleville sees a distressed mother enlisting the help of three vaudevillian grannies in a raucously trippy trip to track down the mafia who kidnapped her son”. «On a faraway planet where blue giants rule, oppressed humanoids rebel against their machine-like leaders». by Alain Gagnol et Jean-Louis Felicioli. 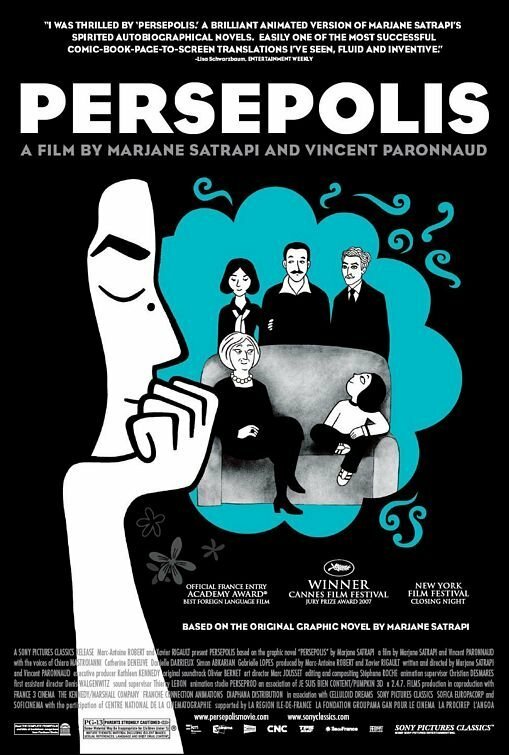 by Marjane Satrapi et Vincent Paronnaud. In the slums of Paris, a group of North African and Southeast Asian students are staging a class production of French playwright Marivaux’s “Le Jeu de l’Amour et du Hasard” (The Game of Love and Chance), exploring the theme of class distinctions. Lead actress Lydia takes to the material and encourages the other students to take the production seriously. Meanwhile, her friend Krimo, who harbours real affections for her, plays her love interest on stage. by Arnaud Demuynck et Nicolas Liguori. Eliette, aged 8, lives in a country where music has been banned by the King. A wandering minstrel from the East has his instruments confiscated. He is not the sort of person to like being told what to do. He makes friend with Eliette, who has made a flute from a wild reed in secret. Together, they will lead the people in a rebellion against the King’s tyranny.